Dawson, who was elected to the Hall of Fame on Wednesday, was an eight-time All-Star and eight-time Golden Glove winner who starred with the Expos and Cubs before arriving in Boston in 1993. He put up average numbers for two years before finishing his career with the Marlins. Dawson had come close to making the Hall since he became eligible in 2005, but did not get in until this year. 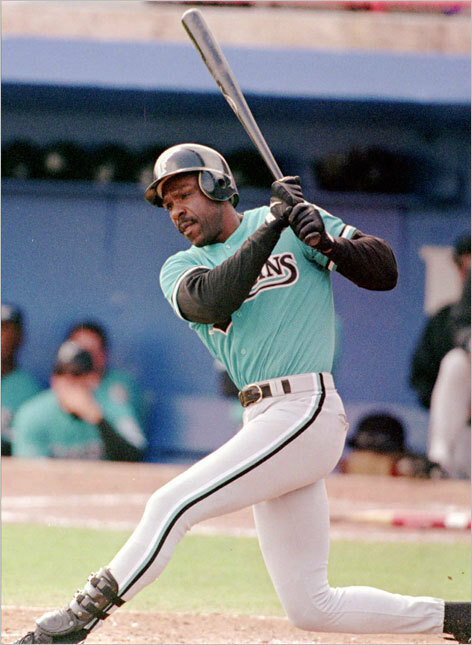 He played for 21 seasons before retiring in 1996 and is currently a special assistant to Marlins president David P. Samson.